Cushioned socks to shift your play up a gear. 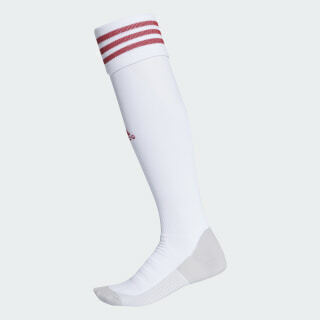 Take your game further in these ventilated football socks. Designed to offer a locked-in fit and greater comfort, they have strategically placed mesh ventilation to keep you cool on the pitch.